Children, do you have a prayer request? Share your request with us, and let us pray for you. Do you want to pray for a situation involving a child? Share your request with us, and let us pray for them. 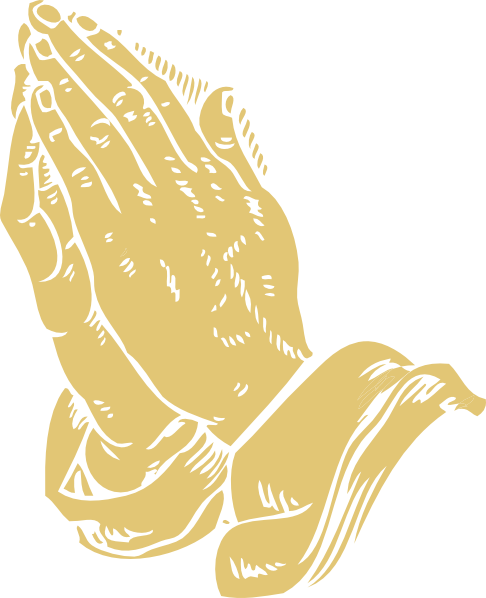 *Note: We share prayer requests via social media, so our supporters can pray for you collectively. We do not reveal the identity of the person requesting the prayer or the one for whom we are praying for unless specifically requested. Thus, we request the first name only. Even if requested, we allow God to lead us in determining whether this should be done.